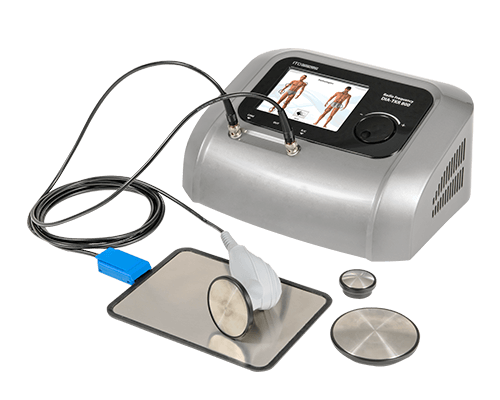 DIA-TKR 800 | ITO PHYSIOTHERAPY & REHABILITATION CO., LTD.
DIA-TKR 800 features a single handpiece for both capacitive and resistive modes. 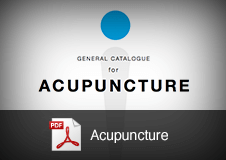 With one simple command, it is possible to change from one mode to the other: simplicity and functionality in cutting-edge therapeutic technology. 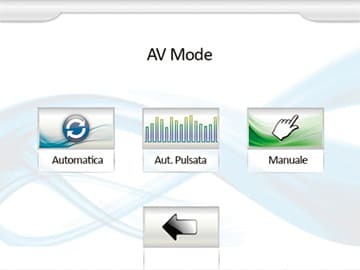 The AV Mode allows the integration of 2 new modes: Automatic Mode and Automatic Pulsed Mode. With AV mode, tecar therapy will never be the same: with 3 new modes designed to meet the needs of the therapist, DIA-TKR 800 transforms into a single platform which is able to best support therapeutic activity. 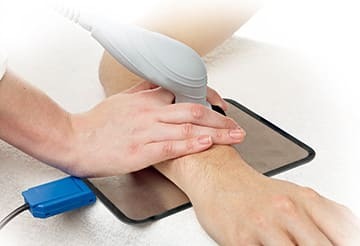 The Automatic mode has been designed to allow the therapist to be free of the manual use of tecar therapy: the special cable and 3 electrodes allow even complex shaped areas of the body to be treated. The pathology library includes over 60 pathologies with relative interactive protocols, sub-divided by phase. The software also gives immediate graphical feedback, which shows power, time and effective energy supplied by the system. The library includes a dedicated protocol for each pathology at both acute and chronic period. 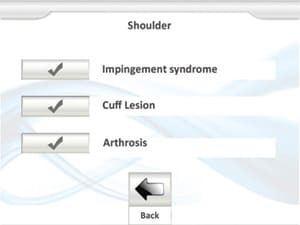 The graphics clearly show how to treat the patient. 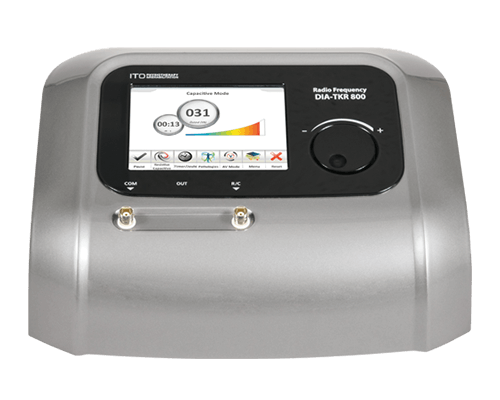 DIA-TKR 800 boasts an innovative system for the measurement of the quantity of energy transferred to the tissues, which is shown on the display and communicated with an acoustic signal. The system measures the energy transferred to the tissues in the anatomical area being treated according to the time and power supplied. 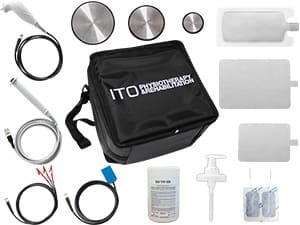 This system allows the evaluation of the active hyperemia and the resultant increase in the flow of electrolytes, showing the variation in electrical impedance during the treatment compared to the initial value. 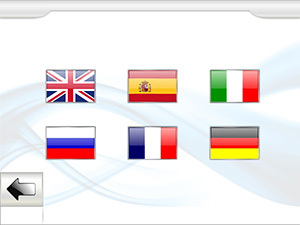 The variation in impedance lasts after the end of the treatment, ensuring the correct and continuous oxygenation of all tissue components which are treated. DIA-TKR 800 features the Adjustable Pulsed Mode in which the energy supply is carried out at regular time intervals. 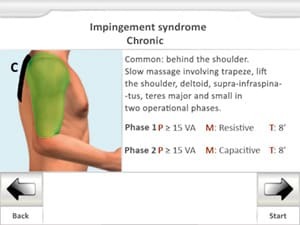 This mode contributes to reducing sensitivity in the pain receptors and thus avoiding the pain of a patient. DIA-TKR 800 is supplied with ITO carrying case and all necessary accessories such as handpiece and common plate. Easy to transport all necessary items to have complete therapy.